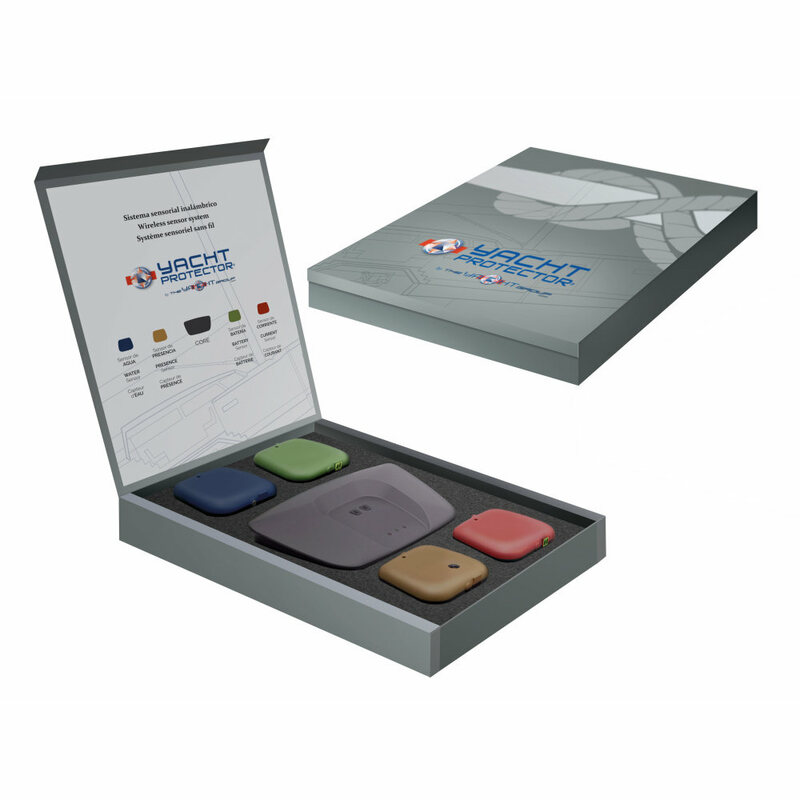 All inclusive wireless boat monitoring system with one year Platinum Monitoring Service. 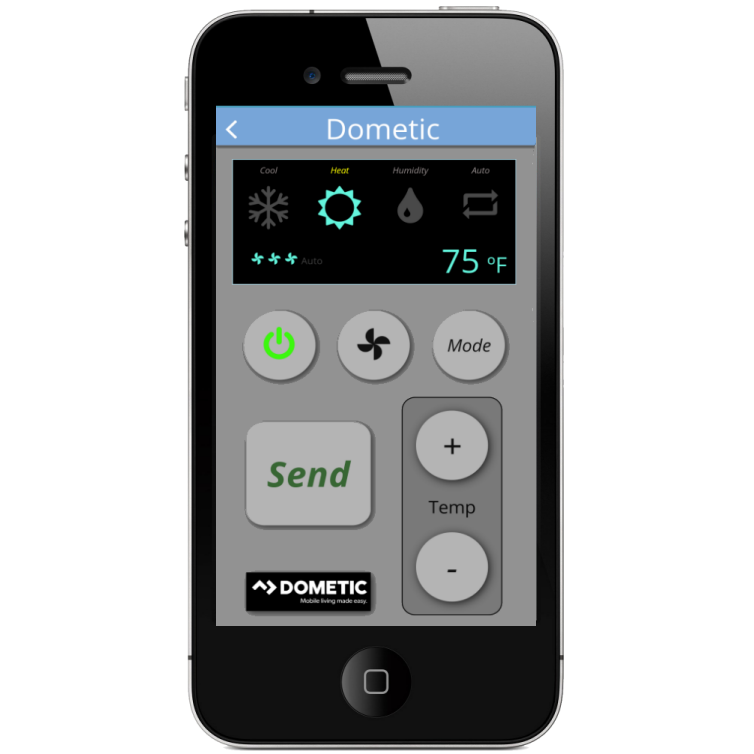 System features wireless set of sensors and a fully integrated platform with desktop web application software and iOS and Android Smartphone apps. 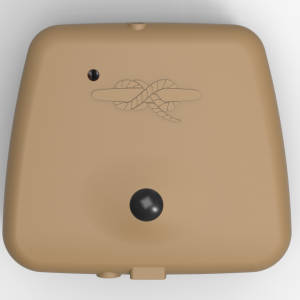 Detect system alarms with two motion sensors, shore power sensor, battery voltage sensor and GPS location/Geo Fence. * Annual monitoring service can be divided into 2 six-month seasons over two years for the seasonal boater. Service begins upon account activation. So, systems may be purchased at any time for later activation. 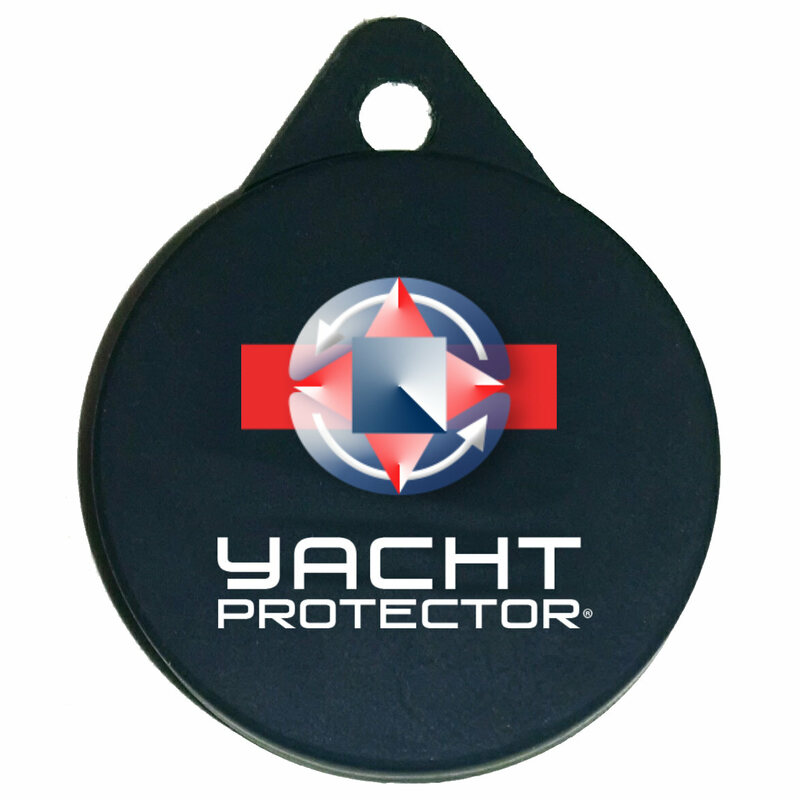 One Year of Platinum Monitoring Services – can be divided into 2 six-month seasons over two years for the seasonal boater. Service begins upon account activation. So, systems may be purchased at any time for later activation. 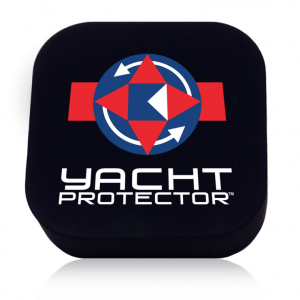 Yacht Tag – Portable Sensor for Toys, Tenders, etc.